The usual sales cycle at most grocery stores is 6 to 8 weeks. This means staples like frozen vegetables, pasta sauce, rice, cereal, toiletries, babyfood you name it goes on sale every 6 to 8 weeks. This is when things are usually at their lowest price and you can get the most bang for your buck. You can get these things at their lowest price fill your pantry and know that when they go on sale again you can stock up on them at the same low price. There are seasonal sales cycles as well. Things like barbecue sauce and charcoal are at their lowest price during the summer while cold medicine is at its lowest price in January. The same thing applies to baking supplies around the holiday season. 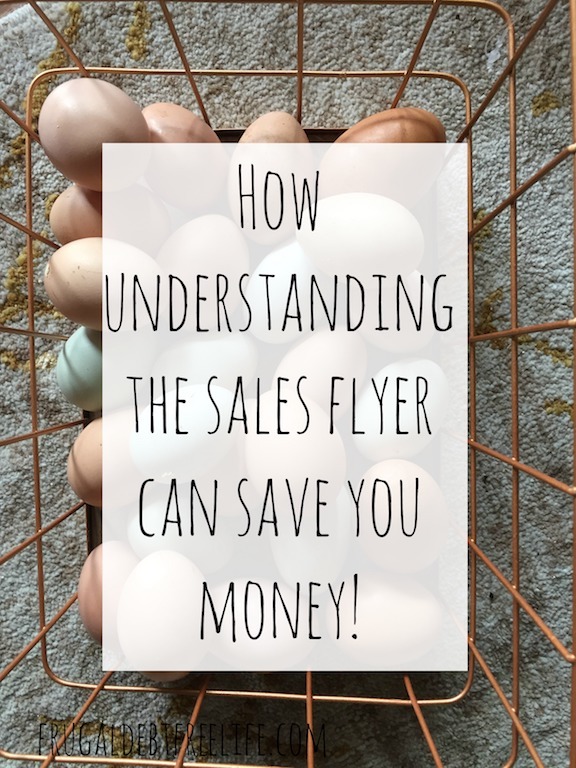 Getting to know how your sales cycle works at your grocery store takes very little effort but will yield huge savings. If you're looking to save money without clipping coupons go here. Avoid these sales tricks that fool you into spending money!